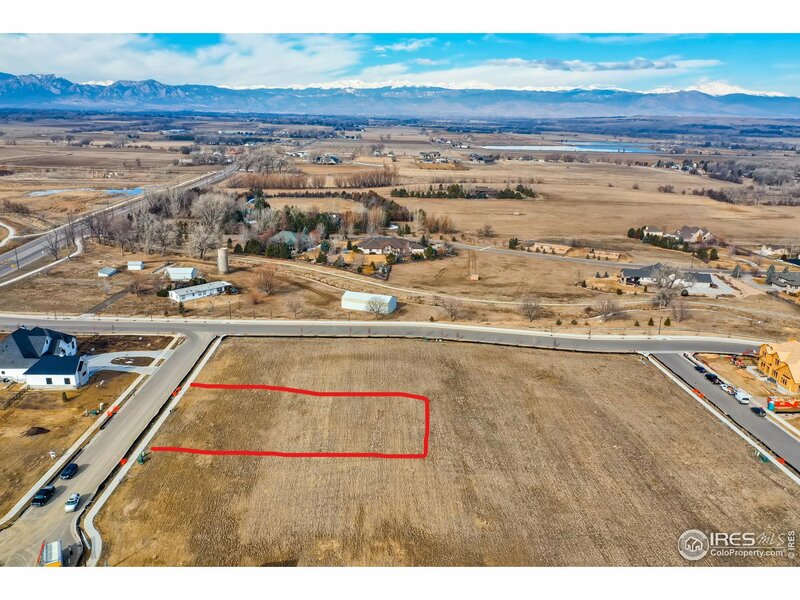 Great opportunity to build a fabulous custom home site in a beautiful subdivision. Large 25,516 SqFt lot in Candlelight Estates. Located in Boulder County in the far west side of Erie. Low traffic, beautiful views, country privacy w/ benefit of close by city amenities. Rec centers, libraries, town centers, Old town's, grocery stores. The best of all worlds is waiting you . Bring your own architect/ builder and make it your dream home. Area website candlelightestatesliving.com.